Officially members of the Grey Collective! Today is a big day for us, as we are officially members of one of our favorite wedding blogs, Grey Likes Weddings! When they approached us about having Lovelyfest be a part of their collective member team, we didn't hesitate at all. We have always loved Grey Likes and everything about it. 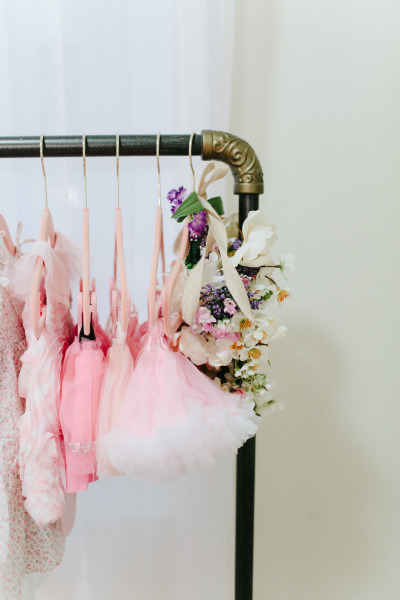 It is THE cutest wedding blog out there. Everything about the site is adorable and very easy to navigate. They curate only the best weddings, styled shoots and products on their site, which makes it fun to visit daily. We are so honored to be distinguished on their blog under the section "Event Design & Coordination". Simply search Lovelyfest and you'll see our bio with some of our all-time favorite pictures (and a few videos, too!). Marbled By the Sea: Featured on Ruffled! 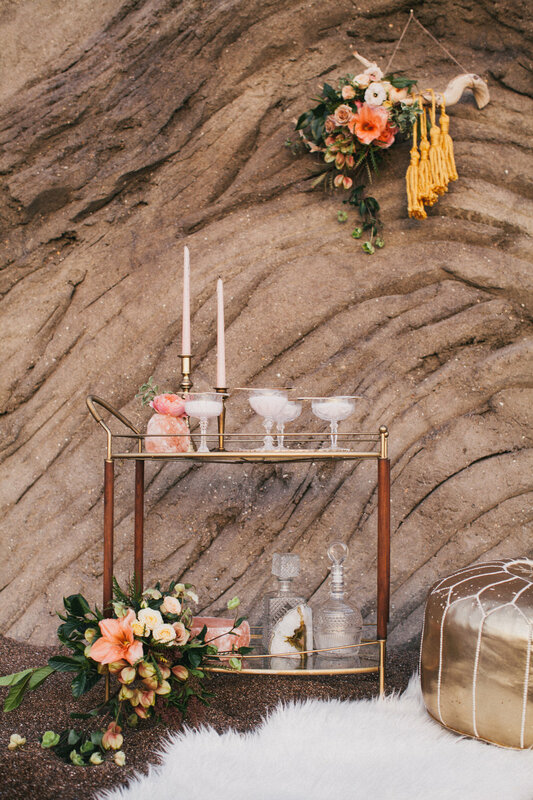 Our Marbled By the Sea Shoot was featured on Ruffled Blog yesterday! 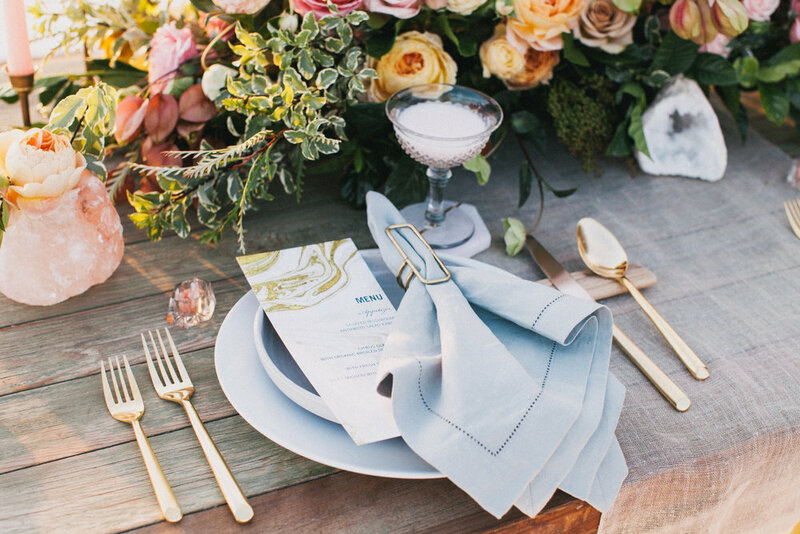 We designed this shoot around a beautiful invitation suite from Wedding Paper Divas; their Gilded Marble invitation. This invite has a deep, rich yellow hue with the most gorgeous marbling we've seen. 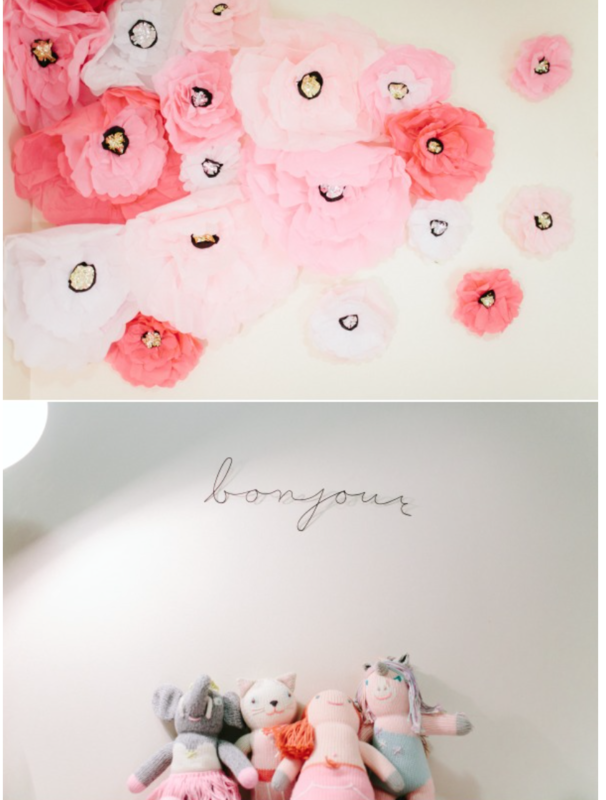 We talked all about our inspiration for this shoot over on Ruffled, so be sure to check it out! And as always, we couldn't have pulled it off without an amazing team. This one just happened to be all-local vendors that we love! As always, we create design boards before every creative project, whether it be a wedding or a photoshoot. Above is our design board for this seaside shoot, showing our overall vision and inspiration for the aesthetic of the shoot. We're proud to say the end result was even better than what we imagined! Featured On... The Perfect Palette! Today we are thrilled to have our styled Engagement Party shoot featured on The Perfect Palette! 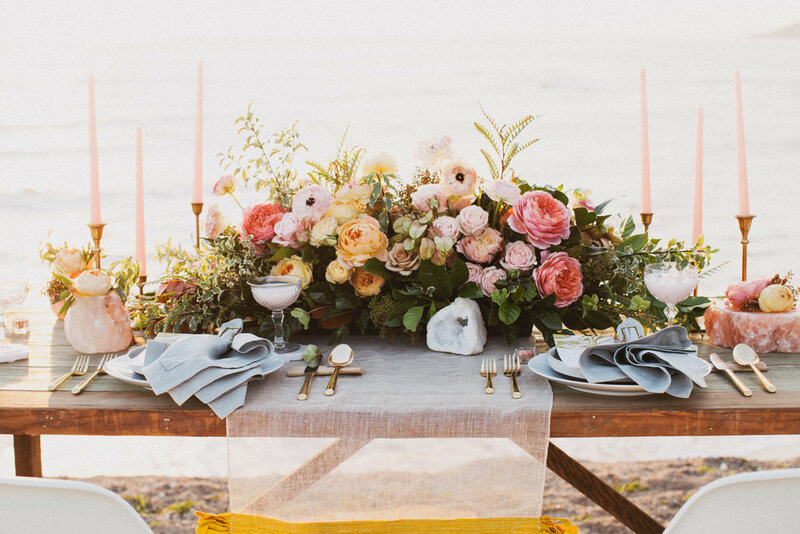 This wedding blog is different because it's focused on color and how it can be used in parties or your wedding. If you're overwhelmed on Pinterest you can use their Color Finder tool to search all inspiration by color! It is such a fun tool to use and a great way to see how your favorite colors are used by designers in real life events. 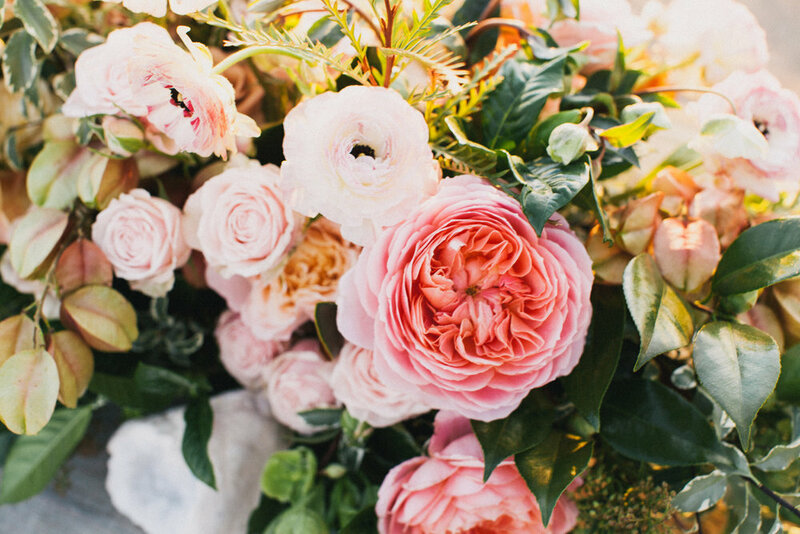 Click on over to their blog to see more :) Photos by Cameron Ingalls.